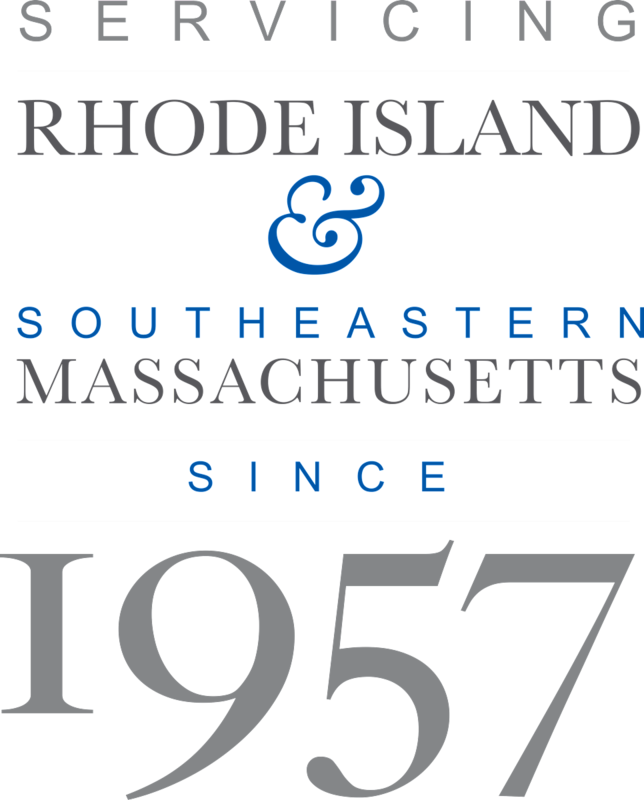 Since 1957, Consolidated has grown to be one of the largest concrete companies in Southern New England. Concrete, Flowable Fill, and Retaining Wall Blocks are our business. We owe our steady growth to repeat customers who have come to rely on us. Our customers are our best advertising. Builders depend on our fast delivery, whether it be Flowable Fill or 6,000 psi concrete for foundations, parking lots, swimming pools or retaining walls. We work hand in hand with the form companies, finishers, and excavators in our area, and we can put you in touch with competent sources for this work.